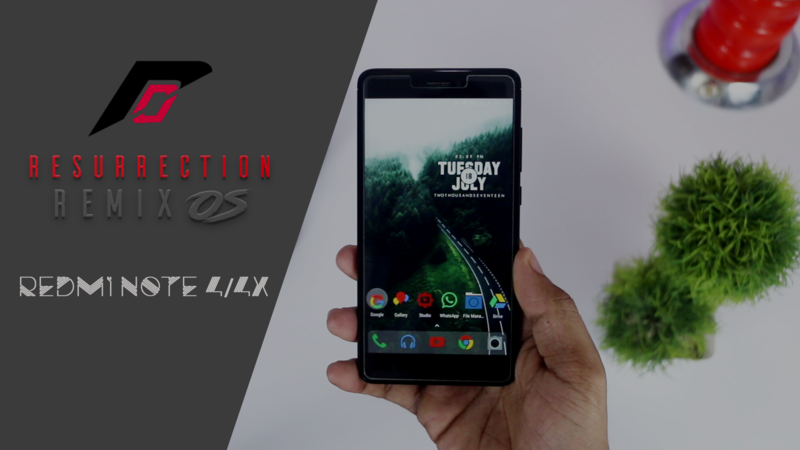 Lineage OS 14.1 Video Review - Best Custom ROM Ever (Stable & Perfect)! Eventhough we did see many operating systems trying to make its way to the top. It was still Android & iOS making 96% of the smartphone market. While Google was making android better, there were these communities working towards turning android modifications to a viable business. And these were called Custom ROMs. 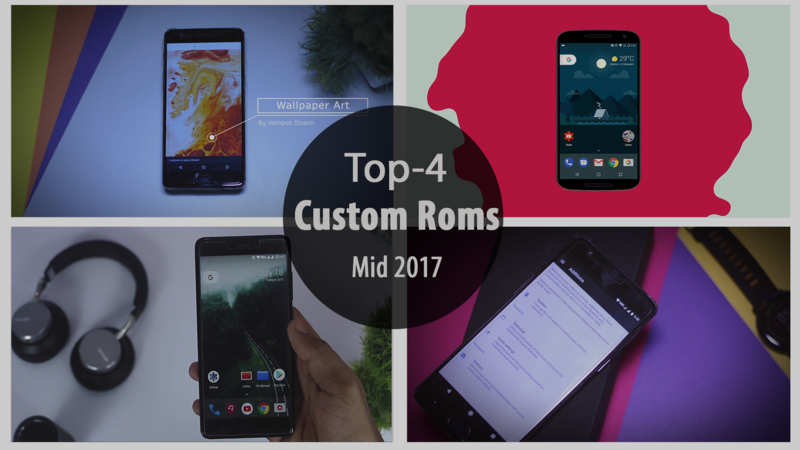 Among these developers, there was one such community which was capable enough to make a custom ROM as good as the stock GOOGLE’s Android. And it was called Cyanogen. The company was started back in 2013 with an idea of making Android Better than Google did. They did have grand plans to take over the Android world with a more commercial version of the community-built ROM. Even though the company did have potentials but things didn’t fall in the right place. Then eventually the company was shut down. But that wasn’t the end. From the ashes of Cyanogen was born the Lineage OS. Before we start! If you’re already running the Lineage OS, then you might have this doubt: “Why my Lineage looks different from yours?”, its because you would have chosen a different OpenGapps version(http://opengapps.org/). To get the pixels perspective, you need to choose the Stock Version of the OpenGapps, which will help you to get the PIXELS UI. This version of GAPPS, will give you the pixel launcher, round icons and even the caller screen. With complete set of Google Apps. From your Drive to the Google Camera replacing your AOSP camera. And If you want to keep it clean, you can still go with the micro or macro versions. In-spite the first release from Lineage I must say its pretty stable. Swiping through the home-screen is quite smooth and that maybe because it’s built over the CyanogenMod. The Lineage OS UI is almost similar to the Stock Android. Starting of with the home-screen, the pixel launcher brings a new set of icons pack, giving it a more circle and flat look. And the most important part of this launcher is the new long press feature which is almost similar to Apple’s 3DTouch. If you long press on an application it will pop up the most common function of that particular app. On top you have the google search and right next to it, there exists the weather widget. On clicking the weather widget will open the all new weather app, which will show almost all the required information on a perspective with your location. The app also predicts the weather condition for the next 10 days. It also further provides an option to switch between Celsius and Fahrenheit. The UI makes you fall in love with this app.. Sometimes it might lead you to open this app for no good reason. There isn’t much difference in the UI of the navigation menu. But there are some tweaks focusing on the core functionality of the status bar. Like if you swipe down from the center, it will give you only the Notifications. But if you swipe down from the side of your clock, then the toggle options along with your notifications will be pulled down. This feature can be changed to your convenience from the option found in your settings menu. The status bar menu gives you some extra options like, to choose what icons should appear on the status bar, along with the preferences of the battery status style, and also the position of your clock and there is something called as double-tap-to-sleep which will give you an option to send your phone directly to sleep mode or get locked just by double tapping on your status bar, which is just an alternate for your power button. To access the app drawer, you need swipe up from the bottom of the screen. And to the surprise, you find the legendary Audio FX app. I remember days when I used to MOD my ROM with Adrenaline Engine just for some good audio. But I must say Audio FX is the best Equalizer App ever made for Android. One of the many software partnerships baked into Lineage OS is the Audio FX, which is designed to help you get the best possible sound when listening through your phone. Usually users have a bad experience with working on a equalizer app, unless he isn’t a musician. But by far Audio FX is one of those well designed equalizer out there. You can thereby make your custom modifications or choose some predefined filters to suit your taste. And to my knowledge almost all the music apps work perfectly well with the AudioFX tweaks. Okay now lets get onto the settings. 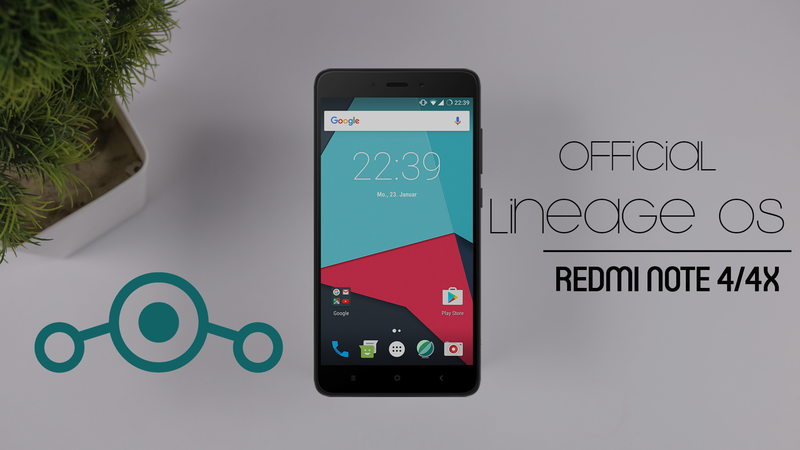 Since Lineage is built over Cyanogen, it’s no less in providing the standard tweaks. Under the display menu, you have options to increase or decrease the DPI level, and if you only want to change the text size, then you are also provided with the font size option. Under the rotations option you are allowed to tweak your rotation functionality, with an extensible option of rotating your lock-screen. This might come in handy with phones more than 5 inch. The Expanded Desktop option will help to make any app go full screen, by hiding your status bar or the Navigation Bar or both simultaneously. Like I already mentioned, under the gestures menu you have options for double tap to sleep, ambient display functionality, and also a tweak as to provide shortcut to your camera app just by double pressing your power button. Now Talking about the battery life, I must say it is pretty impressive. All the Nexus 6 users know how bad the battery drain is with the device. Usually I can’t even get through the day with my Nexus 6. But Lineage turned out to be a life saver… In spite of few hours of gaming, music,browsing and a day of use, my battery still turned out to have 20% LIFE left in him. which is pretty incredible. And further Lineage provides you an option to optimize your battery level. The Extreme Power Save gives an yellow tint to your screen and sends the phone to battery saver mode, which works pretty efficient. There is also a slider which gives you 3 modes: power saver, balanced and Performance. On sliding over performance the battery optimization doesn’t play any role, thereby allowing you to take full control of your hardware thereby sacrificing your battery life. Talking about “Security”, under Privacy Option you are provided with an inbuilt app locker. Thereby saving you some space from installing a third party app. I also have a good news if you are planning to root your lineage ROM. You just won’t require a SUPER SU app, under the developers option, there’s an inbuilt root permission controller. I must say for a first build Lineage has done some pretty good job, no wonder most of the Cyanogen Team still works with the Lineage Community. And they have also promised to give weekly updates, thereby focusing on giving you a bug free ROM. The only thing that I miss is the Theme Engine. For the fact the the team has promised to give back the theme engine in the following updates. Apple AirPods Video Review - A Wireless Future On The Way! Android O (v8.0) - Top 13 Best Features & Updates!